Recently I have rediscovered my collection of BareMinerals High Shine eyecolors and I am reminded of how much I adore them! 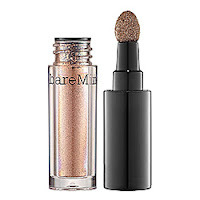 This product is a mix between a loose pigment and a regular eyeshadow. The most common misconception about these is that they will be messy and application will be difficult. Loose pigments can tend to go all over the place and cause a lot of fall out. However, this product is not like that at all. The top is spring loaded, so you un-screw it and it lightly pops up. The sponge applicator comes out with only a small amount of product so there is no mess or inconvenience at all. You only need two or so swipes across the lid because a little goes a very long way. Simply use the sponge applicator to apply some to your eyelid and then use a blending brush to spread it out evenly. The color is opaque and incredibly shimmery and gorgeous. This product can absolutely be used on it's own which makes it quick and easy. 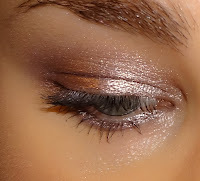 Further, this eyeshadow is absolutely AMAZING for the summer because it does not budge. You wouldn't think this product would last as well as it does...but once it's on, it will stay put for hours with little to no creasing. You don't even need a primer! There are 8 colors in total, any of which I would buy in a second. I can't say enough good things about this product, and I really can't think of any downsides except that it is a bit pricey at $16.00 a pop. Do any of you have this eyeshadow? I really love getting feedback guys so please take a second to comment! :-) Have a great day! 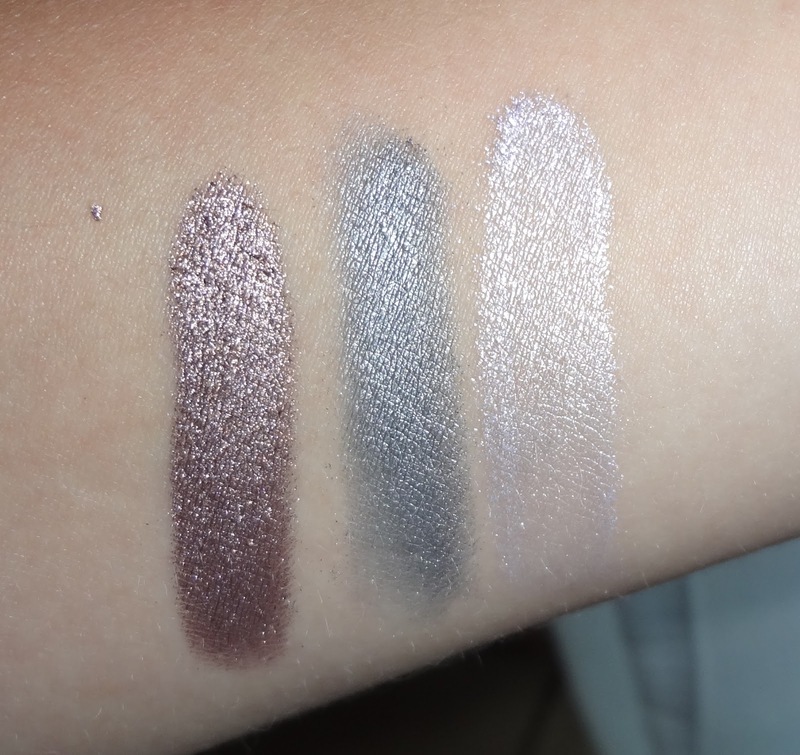 While I love the Moonshine color, it is almost EXACTLY like my Urban Decay eye shadow primer in Sin. The primer is $20, but has lasted a year so far and I use it everyday! Do you think the eyeshadow would last that long and have the staying power like a primer/color?